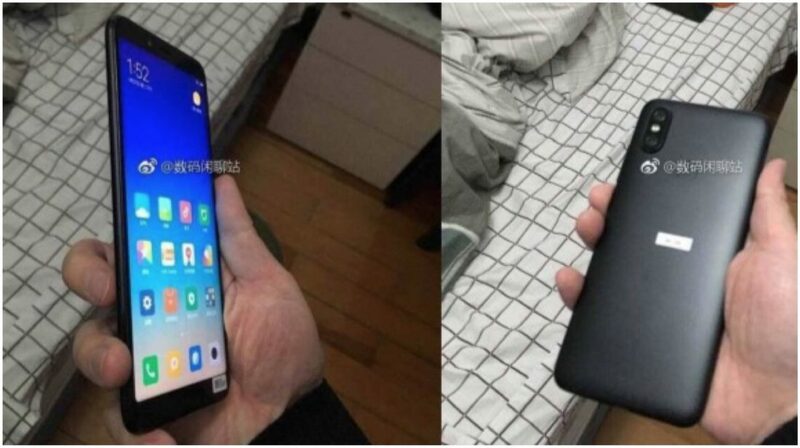 After a couple of renders and sketches, two images of the Xiaomi Mi 6X reveal the device out in the wild. 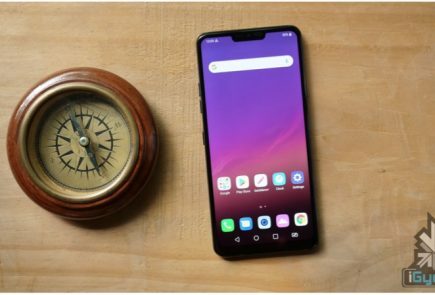 In line with previous leaks, the images reveal an 18:9 aspect ratio of the phone with thin bezels. 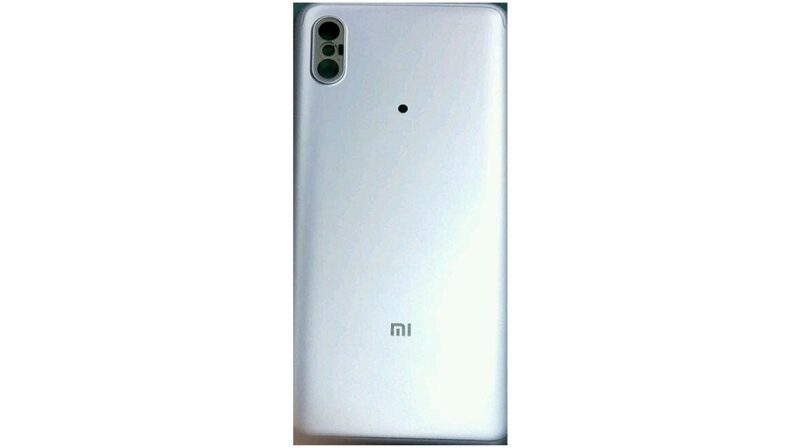 The front of the phone looks very similar to the Redmi 5 Plus wherein it has a tall display but, the bezels are not the thinnest by any means. 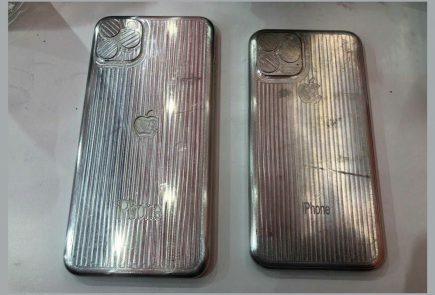 The interesting bit, however, is on the back of this smartphone. With a move that will surely help Xiaomi grab the headlines, the Mi 6X has a vertically placed dual-camera setup. 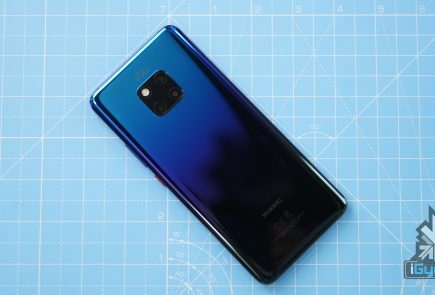 The catch here is that the camera placement is uncannily similar to the iPhone X. It is noteworthy the LED flash is placed in between the two camera sensors as well. 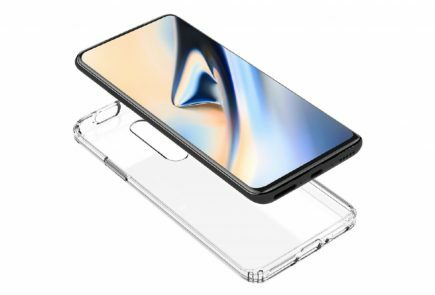 The fingerprint sensor, as suspected is placed on the back as well, which means no in-display fingerprint sensor right now. 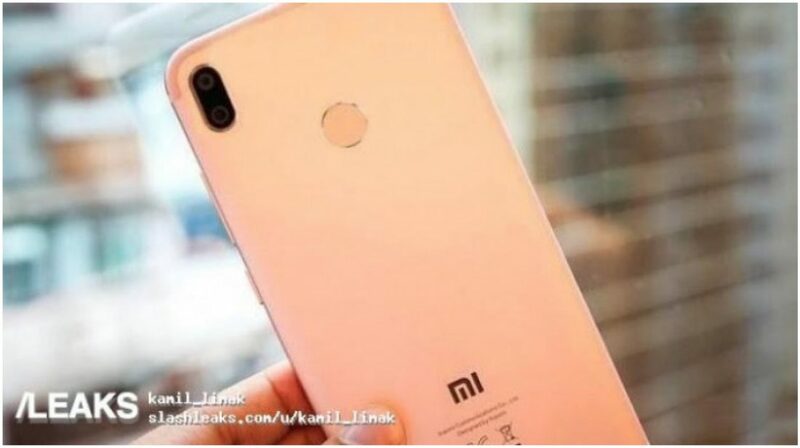 The Xiaomi Mi6X will be powered by the recently leaked Surge S2 chipset. The Surge S2 will have an octa-core CPU with four Cortex-A73 cores running at 2.2 GHz and four Cortex-A53 at 1.8 GHz. Accompanying the chipset will be the Mali-G71 MP8 GPU which is a great improvement over the Mali-T860 from the Surge S1. A report claims that Xiaomi is looking to par the Surge S2 with the Kirin 960 by Huawei. There has been no information leaked regarding the battery capacity or the camera setup as of now. 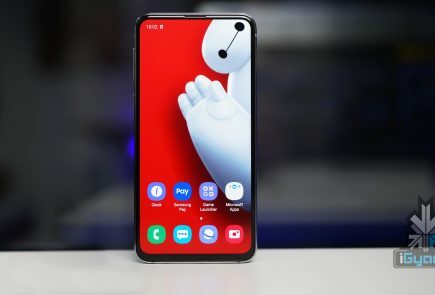 However, with the launch of the smartphone still a few months away, we could see a lot of other information about the device being leaked as well.